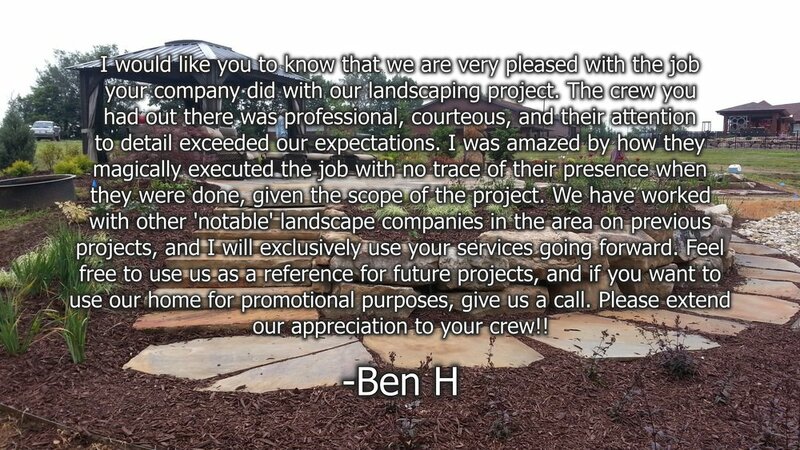 New Frontiers Landscaping is a full service design and installation company. Our goal is to translate your dreams into a 3 dimensional reality. We listen, prepare design ideas for your approval, and then implement the concept. We look at each project as an opportunity to create a unique and memorable landscape. 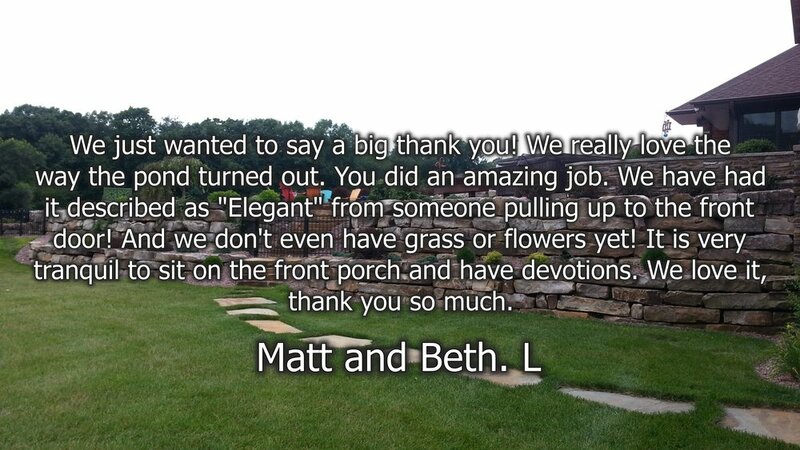 Our knowledge combined with just under 40 years experience gives your landscape a timeless, creative foundation that will provide outdoor enjoyment for years to come.